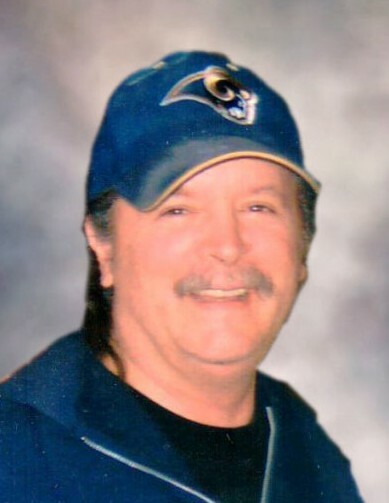 Donald A. Blumentritt, 67, of Waterloo, IL, died February 10, 2019, in St. Louis, MO. He was born November 14, 1951, in St. Louis, MO. He is survived by his wife Frances "Nan" S. Blumentritt; stepsisters Vicki (Ron) Keller and Karen (Ron) Mathis; stepmother Adeline Blumentritt; brother Bob Blumentritt; brothers-in-law and sisters-in-law Morton (Kathy) Davis, Mary Bono, Mildred Curley, Michael (Debbie) Davis, Elizabeth (John) Schaefer; Joseph Davis; and Harry (Lynn) Davis; nieces; nephews; cousins; and beloved friends and Sawyer family. Donald was preceded in death by his parents Eldon Blumentritt, Evelyn Blumentritt, and Elaine Blumentritt and brother-in-law Edmund Davis.